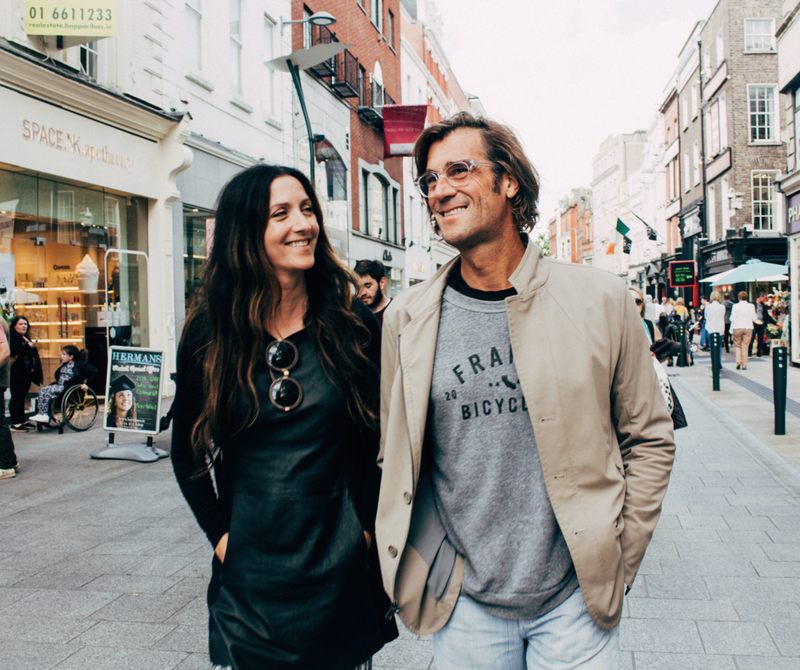 Join Julie Piatt/SriMati, Rich Roll, and the Happy Pear in Ireland for The Heart & Soul of Plant-Based Living! From July 24th through the 31st 2017, we invite you to share an intimate week of yoga, meditation, exploration & transformation in a luxury accommodation at a magical and historic Irish country house, Balleyvolane. Ballyvolane is a magnificent country manor with glamping accommodations situated in the countryside of Southern Ireland. There is an inescapable air of frivolity at Ballyvolane - the name itself means 'the place of springing heifers' and is testament to the fertility, richness and natural diversity of the land on which the estate lies. 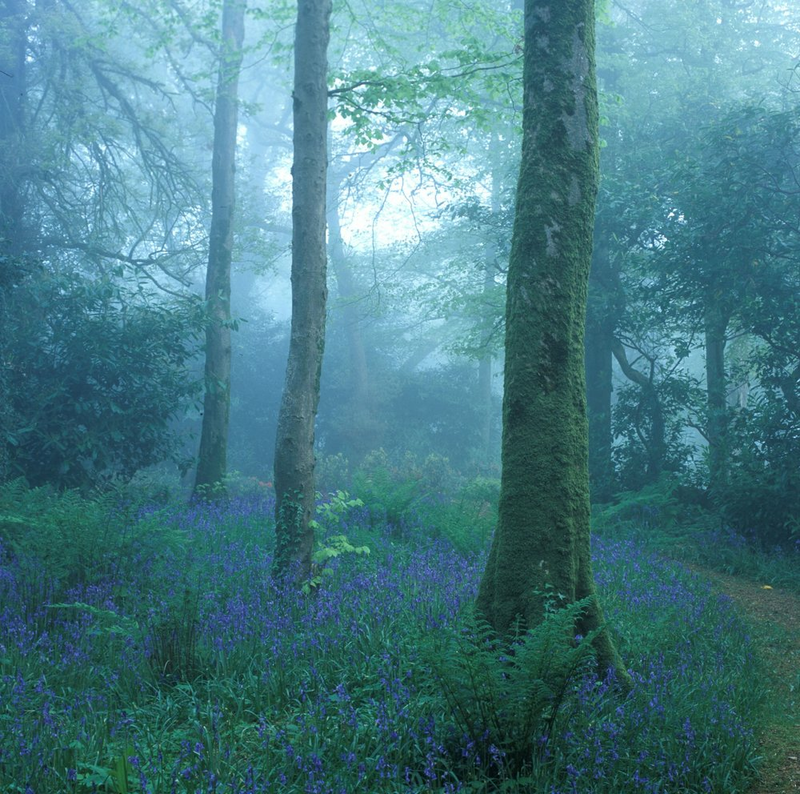 A uniquely warm atmosphere pervades throughout the gardens and grounds of Ballyvolane, created largely by the mixture of mature deciduous trees, formal, semi-formal, walled and woodland gardens, not to mention the wide variety of wildlife that thrive therein. A long time in the making, we are thrilled to launch PlantPower Ireland with an expanded platform focused on the heart and soul of plant-based living. 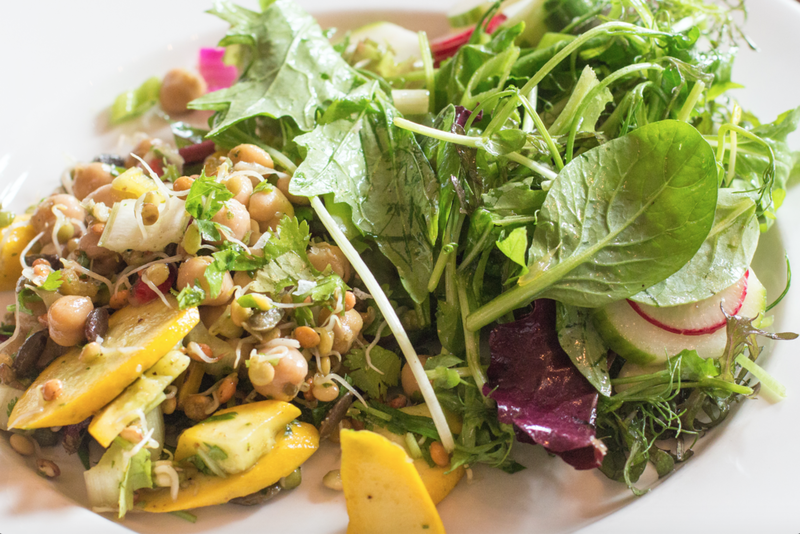 Plant-based deliciousness is on the menu for the entire week with cuisine designed by Julie and the Happy Pear and prepared by the expert chefs at Ballyvolane. Over the course of seven days, we will share and intimately explore the tools, insights and inner work required to optimize your relationships, amplify your creative voice, integrate holistic wellness into your daily life and access your highest divine purpose to achieve wholeness. We will share, laugh, cry, sing, and dance our way into our best, most authentic lives! Each one of us was created from a divine design and if we all play our parts well and true, then the world will truly be a much better place. Thursday 27 Cheese Cooking workshop! This schedule is subject to change, but should serve to give you a good idea of what you can expect if you join us on this adventure. Depending on how you would like to experience Plantpower Ireland we have rooms & pricing across 4 levels. 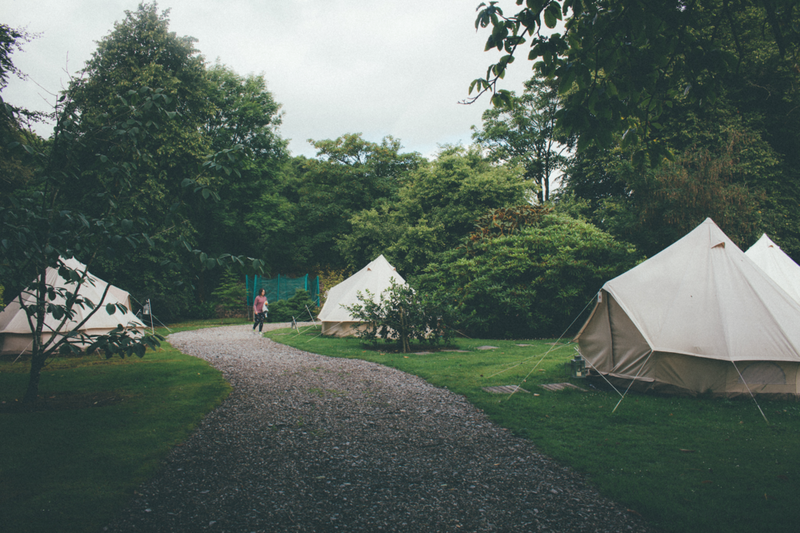 There are options for Glamping (Glamour + Camping) or in the main house. Costs do not include (travel insurance / mandatory), ground transport or flights. Ballyvolane House is located in East County Cork in southern Ireland between the townlands of Britway and Castlelyons, close to the market towns of Fermoy, Midleton and Tallow and also within a short distance of Cork, Irelands' second city. Cork international airport is 35 mins drive from Ballyvolane and is served by many airports in mainland Europe and the UK. The US and rest of the world are served from Shannon (1.45 hrs drive) and Dublin (2.5 hrs drive). The closest train stations are in Cork and Mallow. See www.irishrail.ie for timetables. The only way to make the last leg of the journey to Ballyvolane and to fully experience the Irish countryside in general is by car. There are local taxi companies based in Fermoy and all the major car hire companies, such as Budget, Hertz, Avis, Irish car rentals, Alamo/National and Nova are located at Cork airport. Take the M8 north towards Dublin. Go through Toll plaza and take 1st exit off motorway for Rathcormac [ R639 ]. Before Rathcormac at River Bride, turn right towards Midleton & Tallow [ R626 ]. Take next left towards Tallow after 0.5 miles [ R628 ]. Take 2nd turn right towards Dungourney at crossroads after 2 miles. Take next left towards Britway after 0.5 miles. Ballyvolane House is about 0.5 miles from the last turn on the right. If you bypass Fermoy, take 1st exit off the M8 toll road for Rathcormac [R639]. After Rathcormac at River Bride, turn left towards Midleton & Tallow [ R626 ]. Follow instructions (as from Cork) above. Ballyvolane House is signposted at each turn from the R639 which is a distance of about 4 miles.